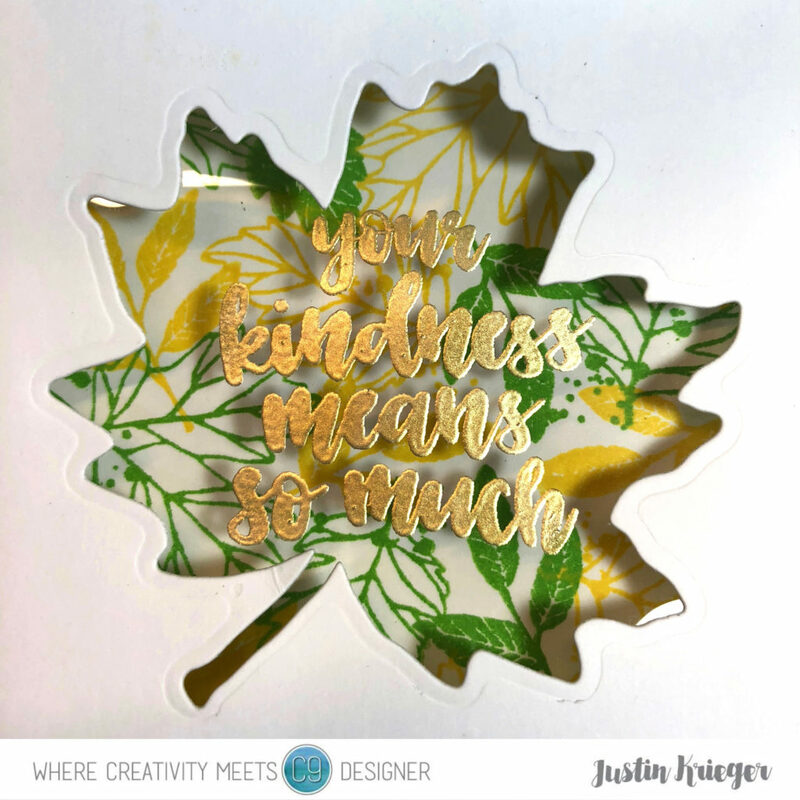 Home / Blog / Thankful Leaf – Where Creativity Meets Concord & 9th! 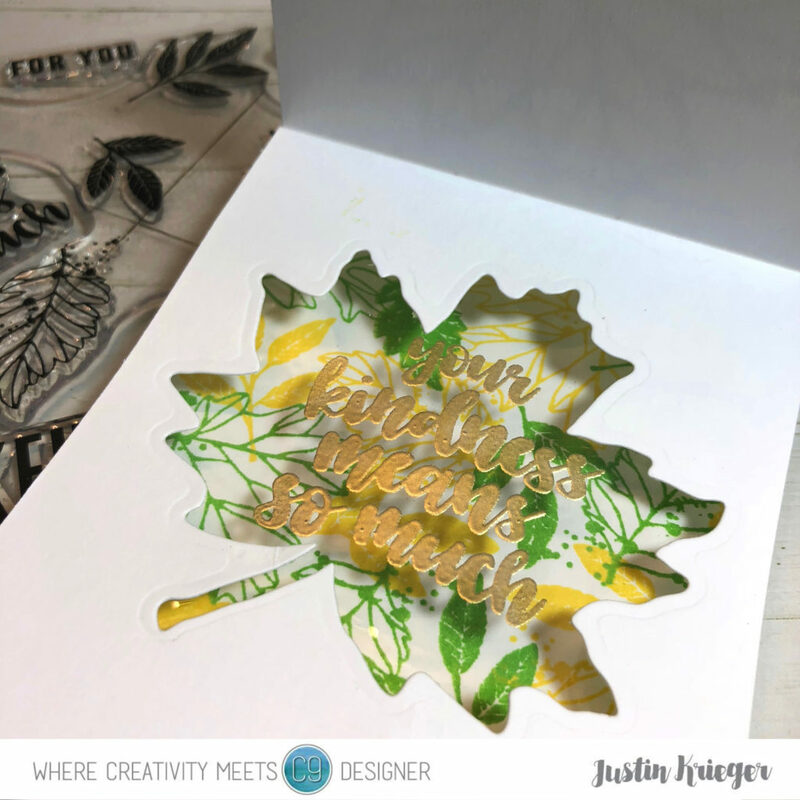 This entry was posted in Blog, Cards, Concord & 9th, Crafts, Embossing, Hero Arts, Lawn Fawn, Photopolymer, Stamps, Where Creativity Meets Concord & 9th and tagged Card Making, Concord & 9th, Crafts, Hero Arts, Lawn Fawn, WCMC&9. Bookmark the permalink.